Best maintenance-free siding in Denver, Littleton, Evergreen! It’s not too late to install maintenance-free siding—never paint again and lower your utility bills. Best maintenance-free siding in Colorado! Replacement siding in Denver, Littleton, Highlands Ranch, along the Denver foothills–FREE, NO-hassle in-home quotes available, call Ken, TODAY, 303-973-1507 for a FREE, no-hassle in-home quote. 5-Star Customer Service Rated, BBB Gold Member. K&K Klassic Designs, Inc. (est. 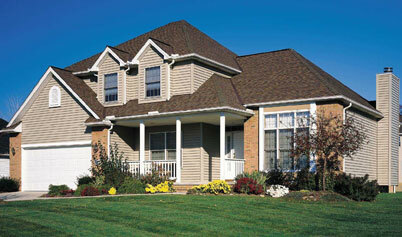 1992), the premier window and siding company, serving repeat customers in: Denver, foothills. mountains, Littleton, Highlands Ranch, Golden, Evergreen, Conifer, Pine Junction.